Soon, another man lies dead, from cyanide-laced fish. And another is found drowned in a water-barrel. Is a homicidal maniac stalking the streets of Mallett. The police certainly think so, but Anthony Bathurst, a consulting detective, has different ideas. He can see that somebody is working to a dark and sinister scheme – but can the killer be found before his or her scheme comes to fruition? 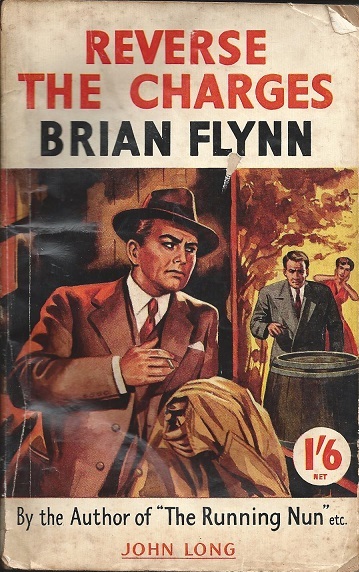 A final review for Past Offences’ Crimes Of The Century #1943book and a return to Brian Flynn, the author that I recently stumbled upon via a very welcome Christmas present of The Mystery Of The Peacock’s Eye. This one is the thirtieth (of fifty four) book to feature Bathurst, my copy being a reprint by the publisher John Long. According to the inside cover, they also reprinted Such Bright Disguises (Book 28) and from the cover, the wonderfully named The Running Nun may well have been reprinted too – there’s actually a long list of “By The Same Author” but I’m not sure how many were reprinted. Certainly finding a copy of anything by the author is a tricky task – I’ve suggested to the British Library and Dean St Press that he might be worth their time so fingers crossed. This one is rather fun – the bodies mount up, and the murderer’s plan is utterly bonkers, but the story potters along nicely and while the crucial clue is only mentioned briefly in passing, there’s some fun to be had spotting the link between the deaths that is part of the murderer’s plan – although given that it’s only at the end of the day that even Bathurst spots it, it does make the plan pretty stupid. One of the fun things of #1943book is seeing how the crime authors of the time dealt with the war. 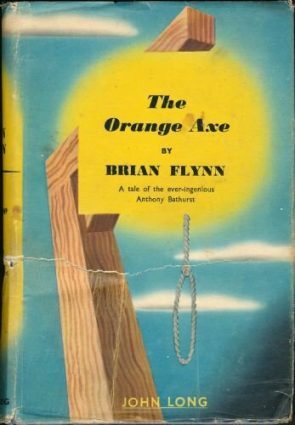 John Rhode/Miles Burton used the fact to various extents in his plotting, Helen McCloy wrote a spy-thriller-mystery and Flynn… just ignores it. There’s no mention of it at all. But what hints of the time are there? Well, we have the word of the month which is “vaticination” – another word for prediction. We have a fish and chip shop being referred to as a “fried fish shop”. Drinks of the time included that popular cocktail a “Clover Club” – gin, lemon juice, raspberry syrup, and an egg white – yumsk! 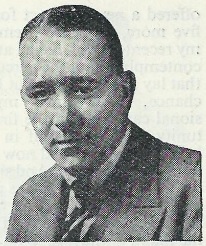 – and sherry came in varieties such as “brown”. Anyway, I wouldn’t break the bank to get your hands on a copy, but if you can find a cheap copy, this is definitely Recommended. Sounds like an odd read. Never realised Flynn was so prolific. First thoughts on reading the title was that it was to do with a phone call, as in someone getting the receiver to take the cost of the phone call rather than the caller. But guess such an obvious explanation doesn’t come up in the plot of the book. Worth 1/6 for the cover alone, I’d say! A cover that, like the title, says absolutely nothing about the content of the story… Absolutely no spoilers here! Until fairly recently (and some may do so still), most genre publishers used to buy cover illustrations for inventory. Yes, often enough they’d commission a cover illo for a specific book, but they tended to have a bank of bought images that they could slap on the cover of any vaguely suitable novel that came along. 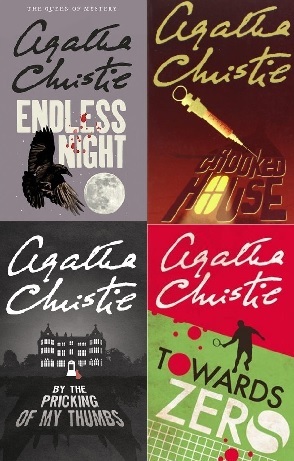 John Long and their ilk bought “mystery/crime/thriller” images in droves — far cheaper than commissioning covers specially. I imagine that’s what happened here. Yes, I’ve noticed the generic cover thing from some recent Georgette Heyer reprints.